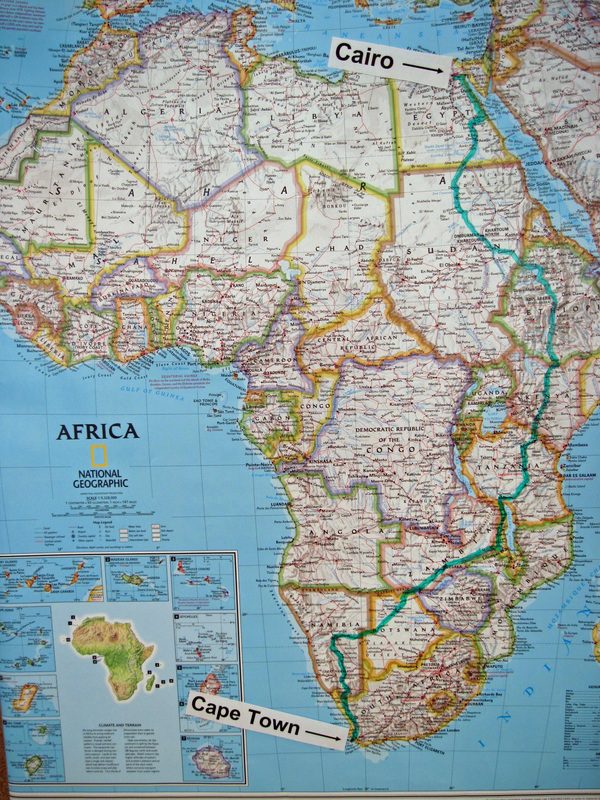 Over a four-month period, I went on a 7,350-mile bicycling adventure the length of Africa, from Cairo, Egypt to Cape Town, South Africa. To see the details, go to http://www.crazyguyonabike.com/doc/johnsadventures. This contains my daily blog and has over 1,300 photographs.